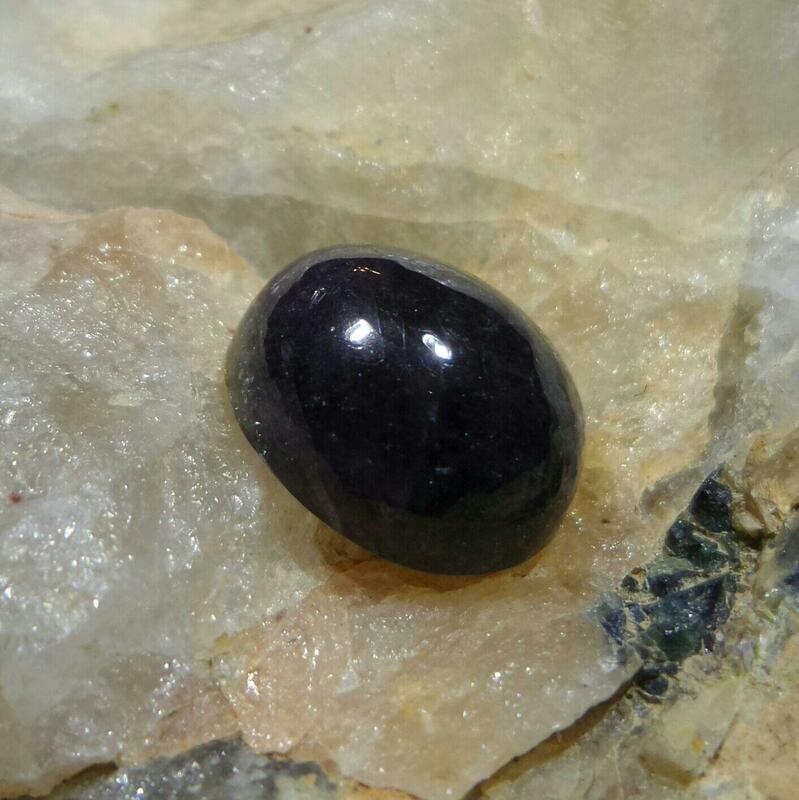 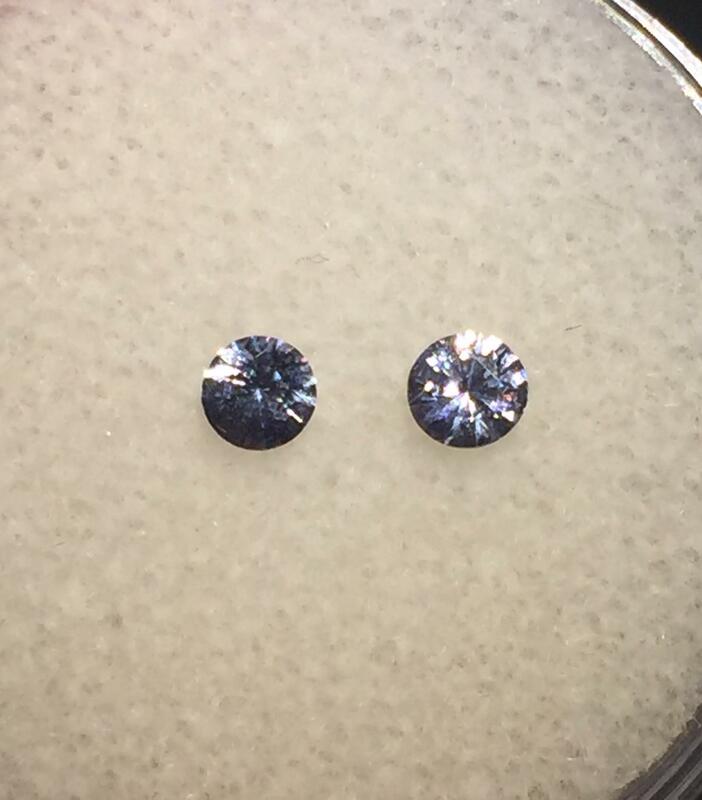 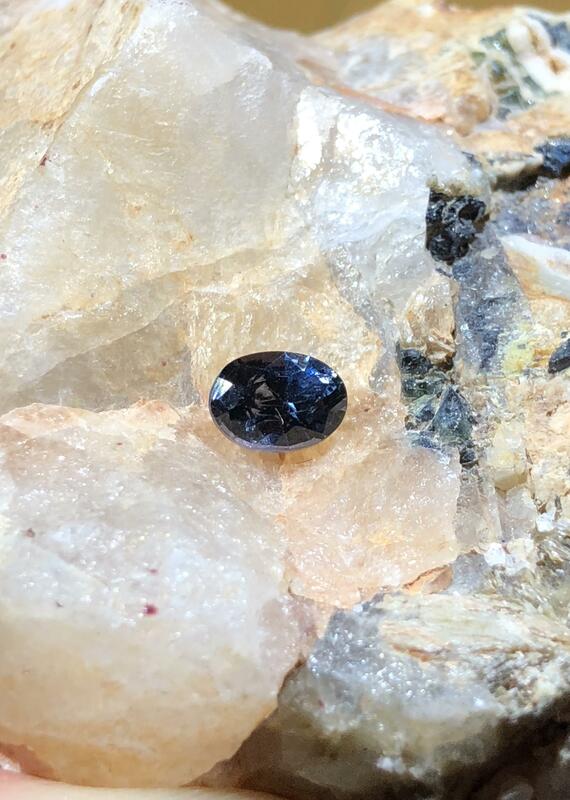 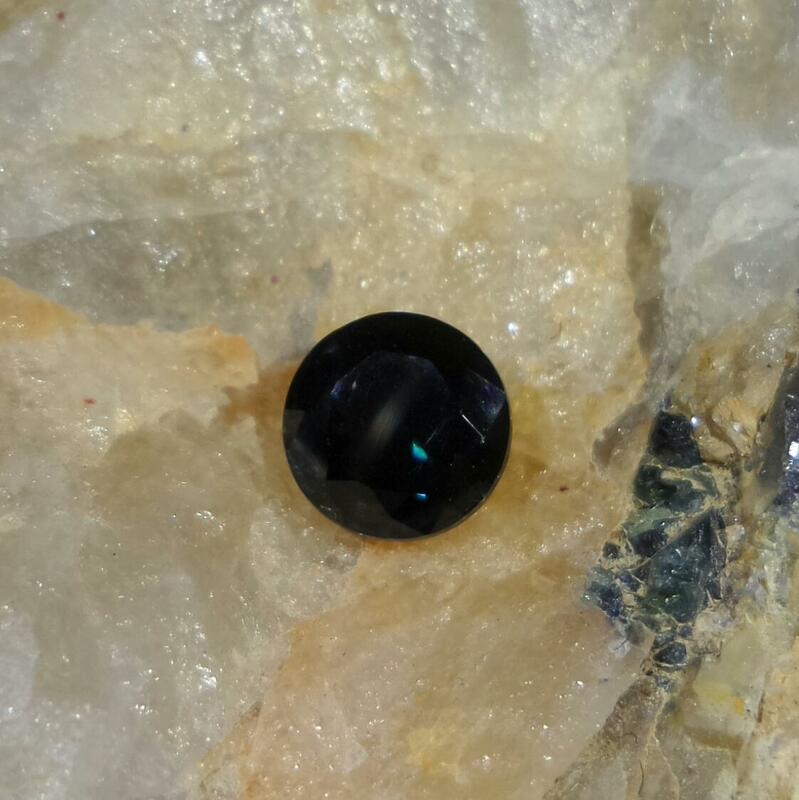 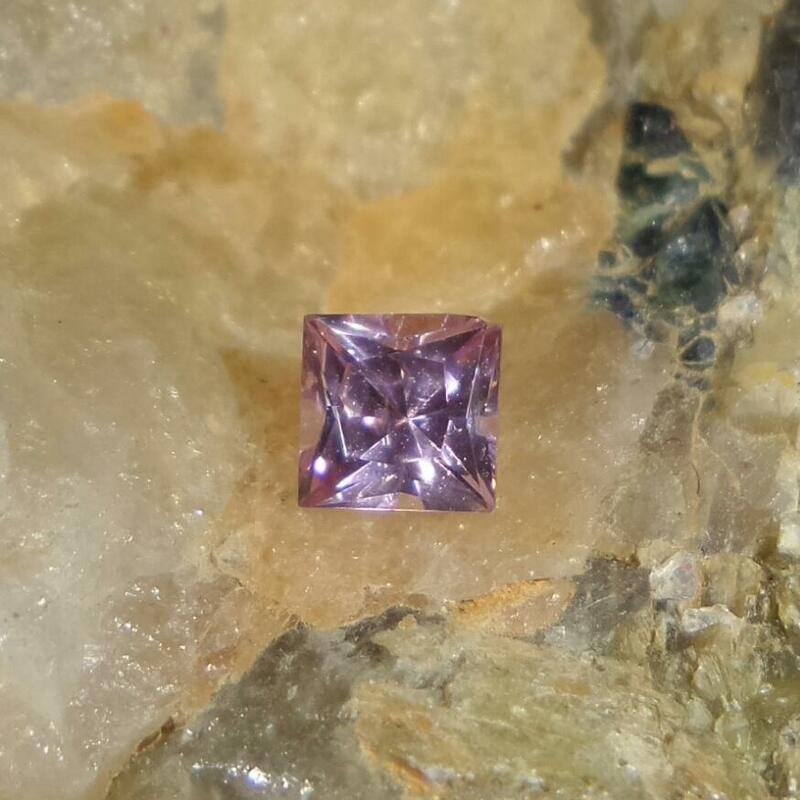 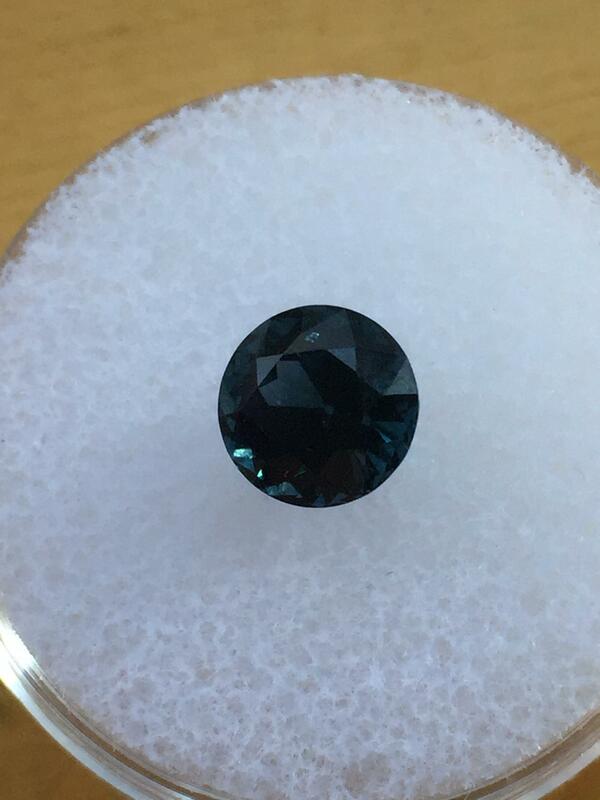 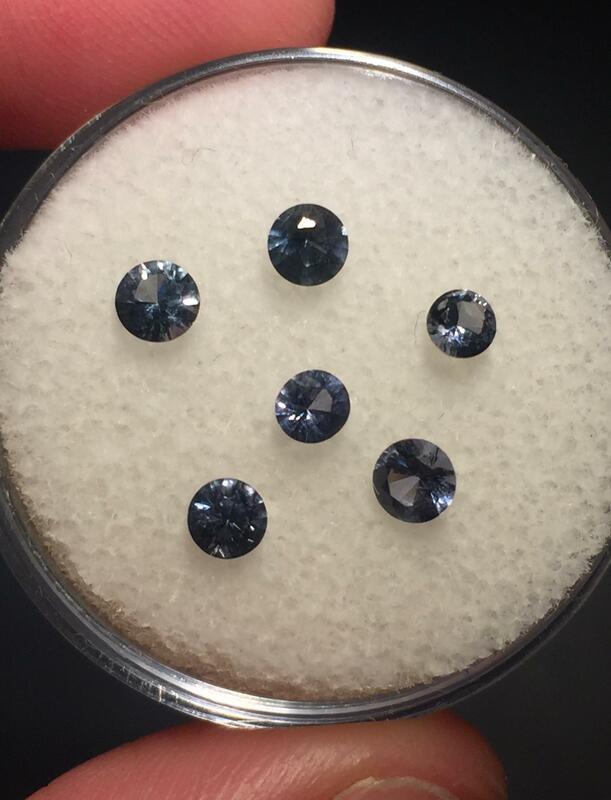 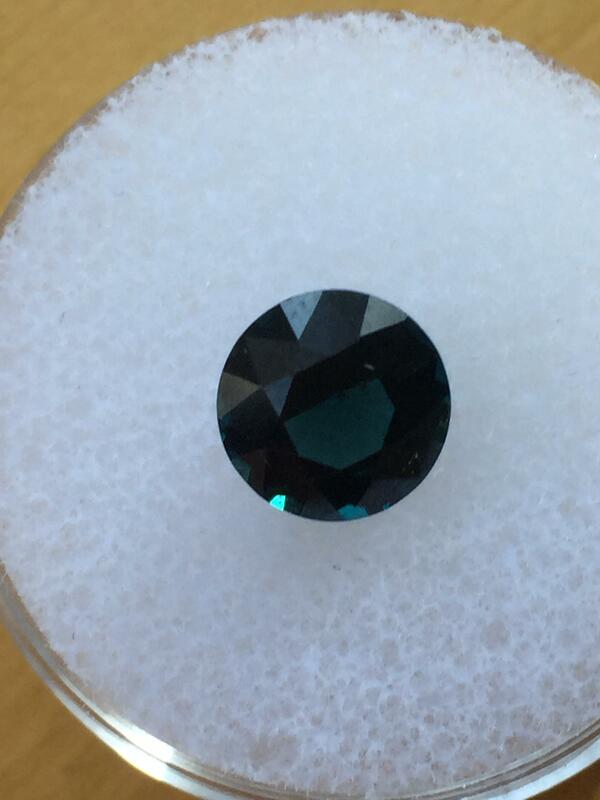 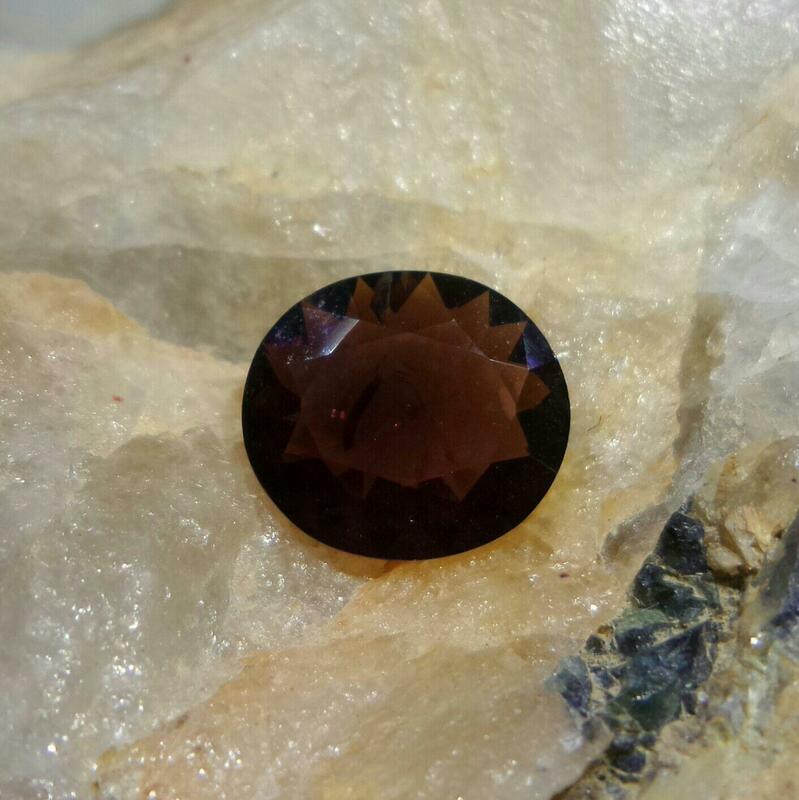 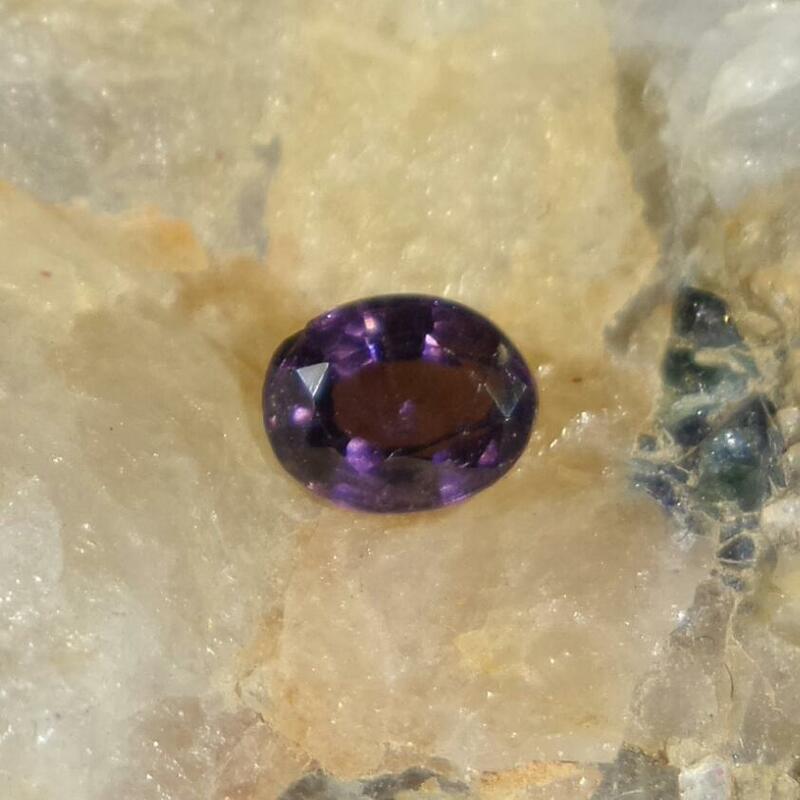 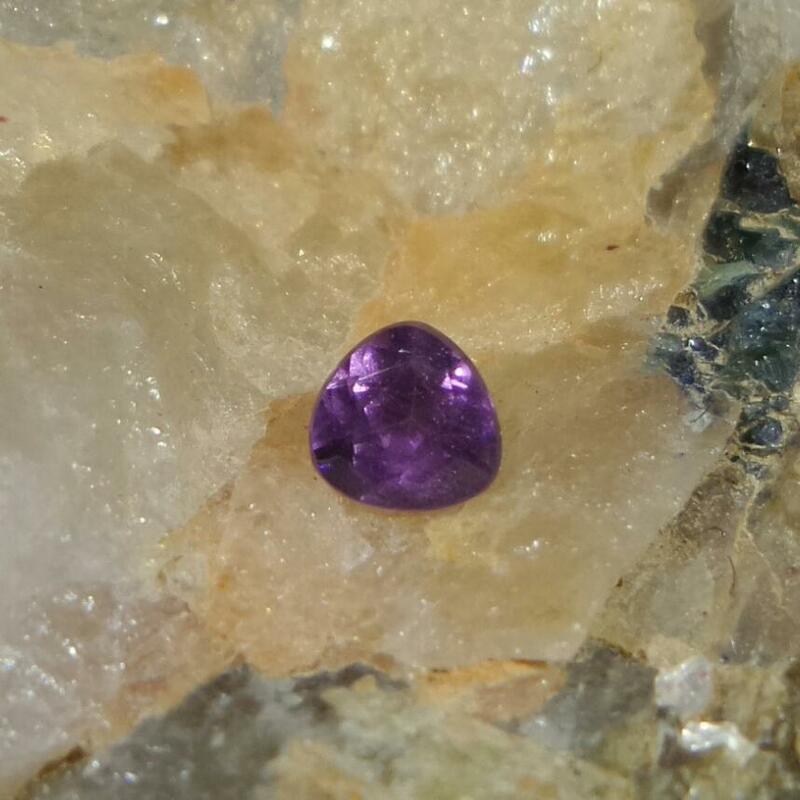 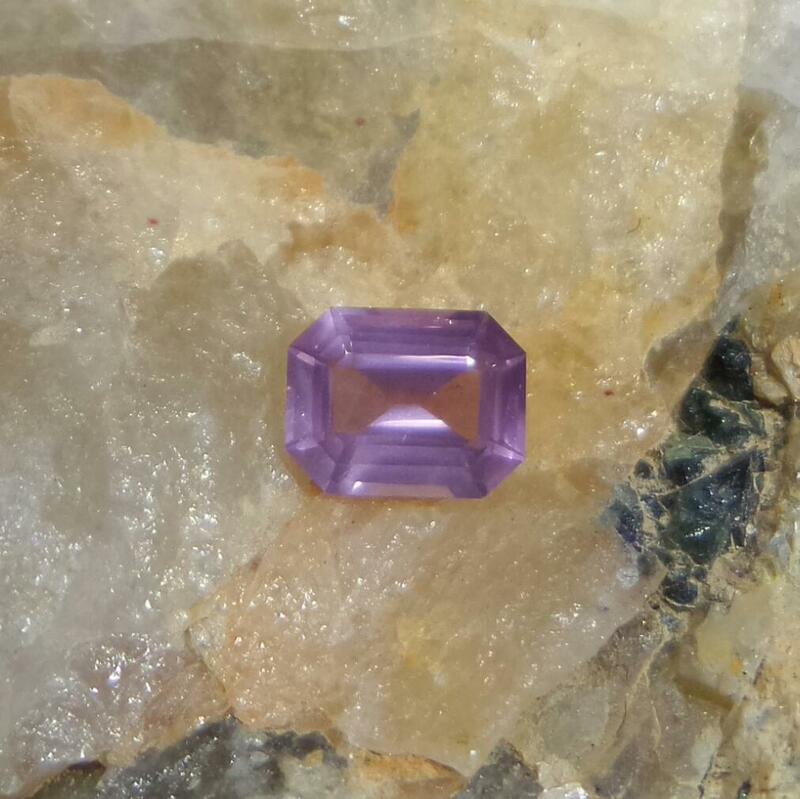 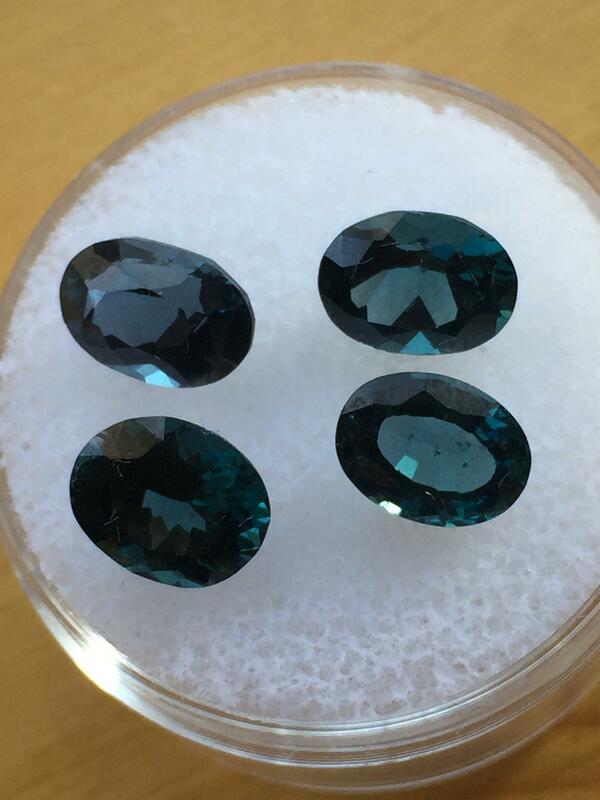 An excellent alternative to sapphire or ruby is spinel. 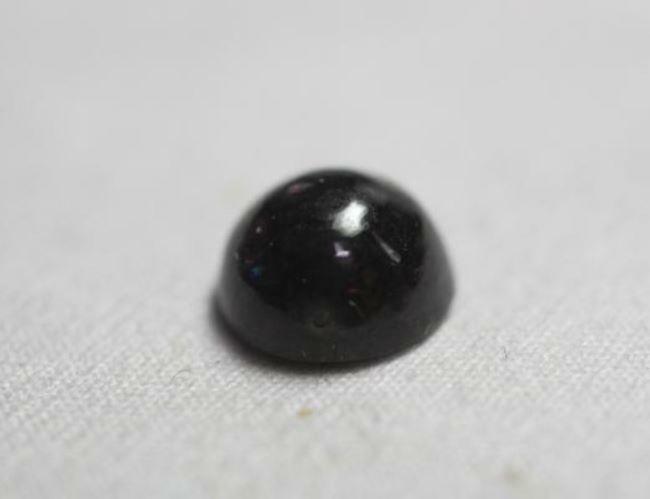 With an hardness of 8, available in a wide range of colours and a great lustre makes it an ideal choice. 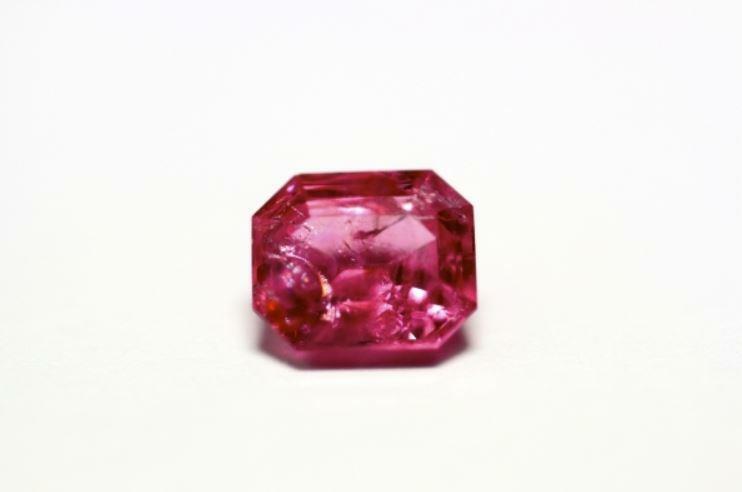 Read more about Spinel in our Gemstone Guide.